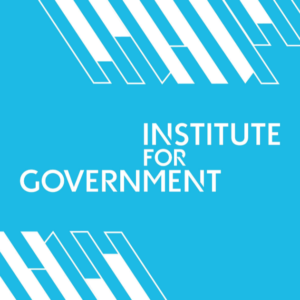 The Institute for Government has released a report identifying issues with leadership, staffing, and Brexit distraction that could cause the UK government to miss its chance to shine in the agile and digital revolution, according to Public Technology. The report’s chief concern is that insufficient attention will be directed toward making sustained changes that could help make the British government more efficient. The government, the report said, is struggling to progress from the first phase of digital transformation to the large-scale changes required, which will mean changing civil servants’ attitude to digital, ensuring that policy teams work better with those working on digital transformation, and that the concept is embraced by leaders across government – not just in IT teams.